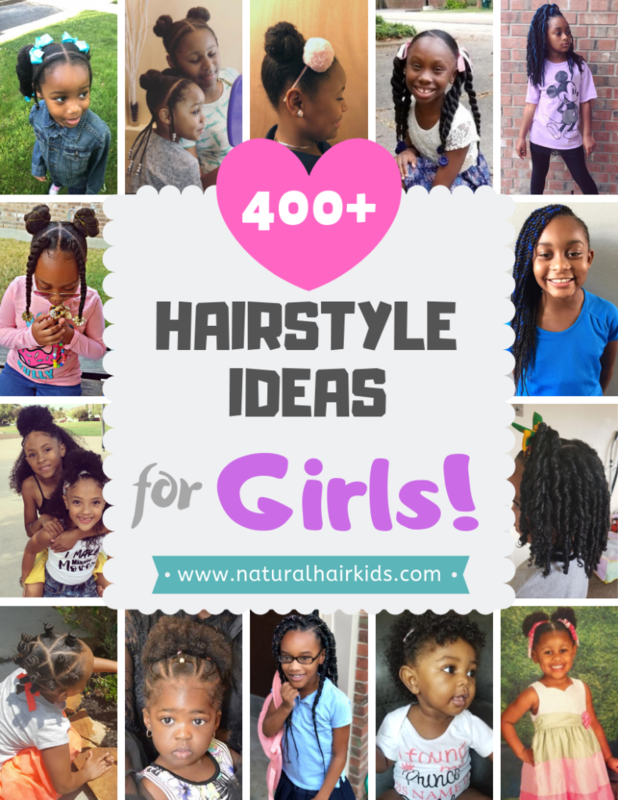 We want to make sure that you get the most out of the Natural Hair Kids blog. Your natural hair journey is our natural hair journey. If we aren’t providing you with the necessary tools that you need to develop a healthy natural hair regimen for you and your child, then we aren’t doing our jobs properly! With that being said, here is a cheat sheet of sorts to help get you to the most popular and important content on our site quickly! 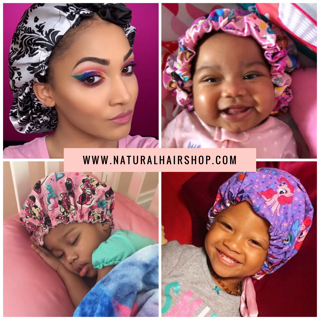 Make sure to share this page with other naturals that you know who may find these natural hair resources useful for their child’s natural hair journey. Hey, did you know we started a Facebook Group? Join parents JUST LIKE YOU looking for help with their little one’s hair care! Join Us! If you are a product junkie like us, you probably go out and buy almost every new butter and cream. Most bloggers that have gorgeous long and healthy natural hair prefer to keep it simple. With just a few ingredients that you have in your pantry, you could whip up your own natural products and see great results in no time. 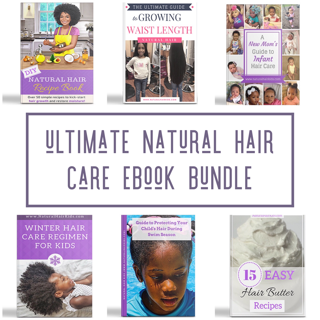 Try this DIY Natural Hair Recipe Book to get your mix on! 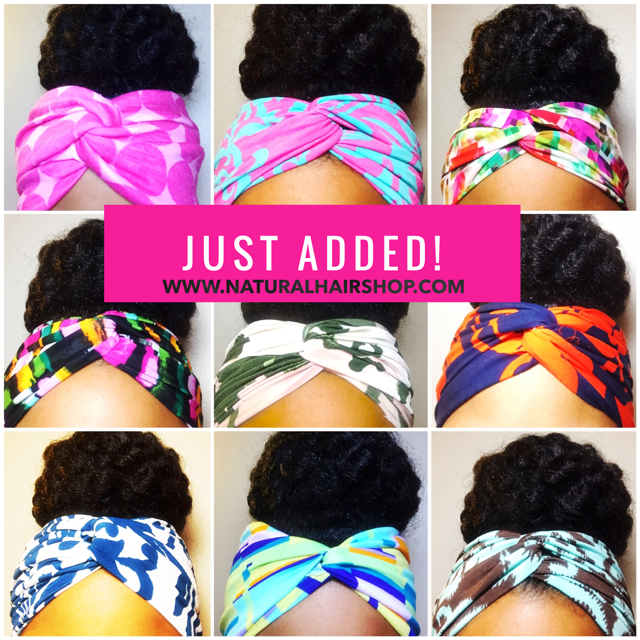 contact@naturalhairkids.com and make sure to join our mailing list!